3H Hair extension is the finalized result of over 50 years in research and experience. Human virgin hair is a product that is determined by its quality. Many of our customers recommend 3H hair as the best Virgin Human hair extensions that is out in the market. With its own history and expertise, 3H is the manufacturer of its own "one of a kind" signature Human Virgin Hair weaves extensions. We control our quality directly from our factory, thus being able to provide our customers with the highest quality in the market. Based in Los Angeles LA, CA, we provide to customers both retail and whole sale all around United States and Worldwide including California, Texas, New York, Atlanta, North and South Carolina, Florida, and many other locations. 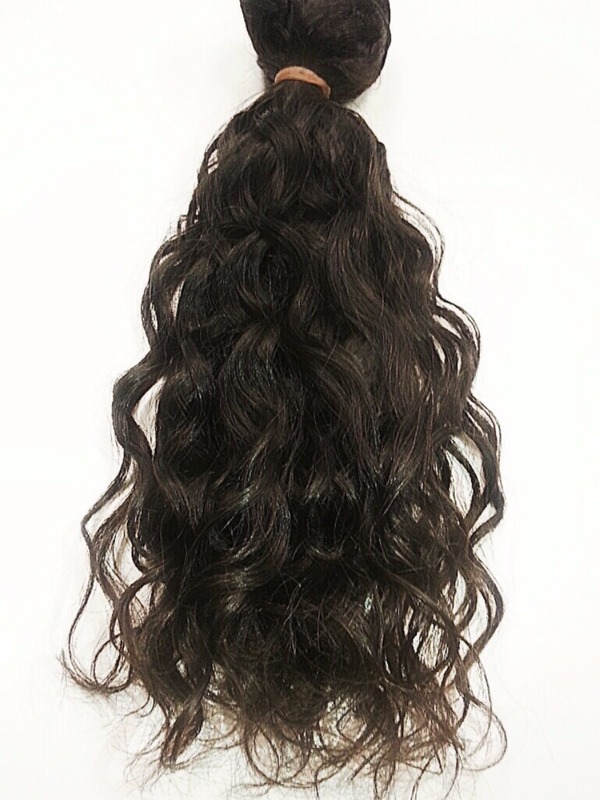 We offer the best quality virgin human hair than anyone else, and our goal is to make you our lifetime companion. Click on our "Deals" tab for more info. 3Hbeauty.net is one of the very few exclusive store that's powered by the original 3H. Please beware of other websites and retailers, and double check before purchasing it elsewhere. We cannot assist you if you have purchased it from an unknown distributor. Copyright © 2013 HM Inc.. All Rights Reserved. Built with VNTY Hair.